I hope you've had a magnificent weekend and have been counting your blessings with gratitude. I know I've been AWOL and I'm sorry, but I needed to pop in and share something with you. I've just written a small post on MASTERING THE METHOD about what's really going on in North Dakota with the Dakota Access Pipeline, including a few ways in which each and every one of us can help. 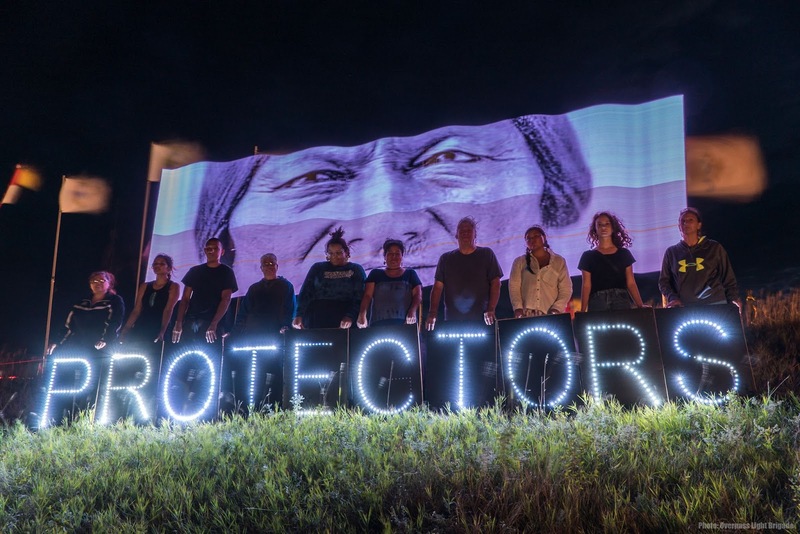 We can all #standwithstandingrock right now today. Please go HERE to read that post. Or if you'd rather not, you can simply click this LINK to watch a super quick video that will give you the real story. There is also more info HERE, or to simply donate directly to Oceti Sakowin Camp through your Paypal, you can do that HERE. They are in desperate need of winter supplies. #standwithstandingrock Let's stand together!! We are all protectors of the land and the water. Shhhhhhhhhaaaaaaaaaaannnn! Yay! I've missed you! Good to see a post from you! Oh I'm well aware of this story, I've been following it and thanks for the links. Ha ha ha ha ha , Hi Gia. I've missed you too buddy. Hi Shan. Good to see a post from you, even if it's about something awful going on. :( Thank you for sharing though, the more info out there the better. Thanks buddy! Lets help the good guys wherever we can! Hi. Thanks for checking in. I'm sorry I've taken it down for now.